Pat Bryant has a wide-ranging corporate and commercial law practice, with particular experience in securities, mergers and acquisitions, corporate governance, executive compensation, and governmental and internal investigations. He represents public and private companies and investors in a variety of financing and corporate transactions, including public and private equity and debt securities offerings, mergers and acquisitions, investments and dispositions. Pat also regularly advises public companies and their independent directors on an array of matters, including securities disclosure and regulation; compliance with SEC, Sarbanes-Oxley, Dodd-Frank and stock exchange mandates; corporate governance; executive compensation; internal investigations; and general business matters. He is a frequent speaker on matters of audit committee governance and practice and securities matters at the Audit Committee Roundtable series sponsored by KPMG’s Audit Committee Institute and other conferences. Represented a regional community bank in the private placement of approximately $34 million in common and convertible preferred stock and the subsequent resale registration. Represented an equity sponsor and selling stockholder in a technology company's approximately $60 million initial public offering and secondary offerings of approximately $80 million and $75 million. Represented the special board committee of a publicly traded service company in negotiating and completing a $500 million going private transaction. Represented the audit committee of a publicly traded financial services company in conducting an internal investigation of financial and accounting matters. Represented issuers in various industries and selling shareholders in IPO and secondary offering registrations. Represented numerous companies in the health care industry in strategic investments, joint ventures and other transactions. Represented a public software company in its acquisition by an international information solutions provider. Represented a manufacturer in its issuance of over $300 million in high-yield notes in a Rule 144A placement and subsequent registered exchange offer. Represented private equity firms and strategic buyers in investments in publicly traded companies. Represented publicly traded companies, their boards of directors and committees in compliance and disclosure matters under SEC regulations, exchange rules and related requirements. Represented issuers of securities in private placements in transaction structuring, exemption compliance and related matters. 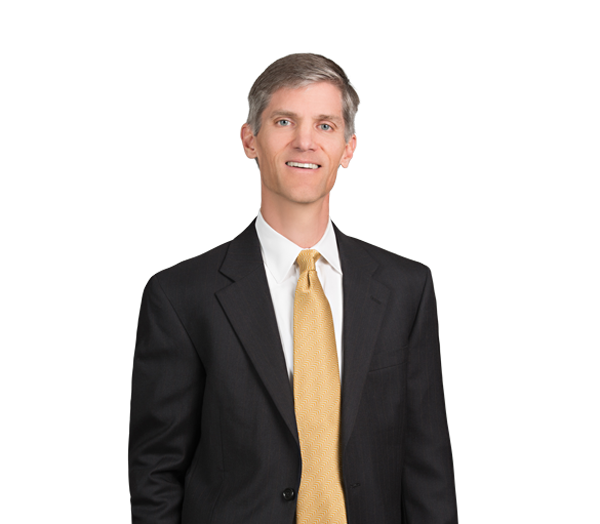 Patrick S. Bryant Quoted in the Charlotte Business Journal on "Law firms see big shift in their securities role"
2012 Audit Committee Roundtable Series - Is Governance Keeping Pace?